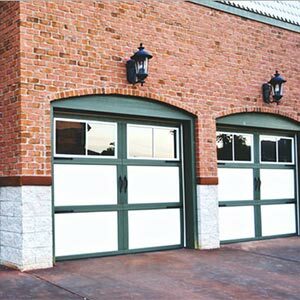 Garage doors are surprisingly sophisticated pieces of machinery. 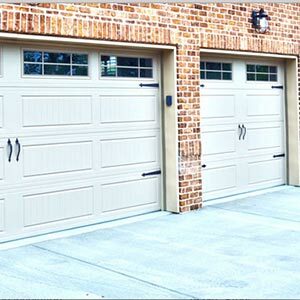 From the motor head to the hinges and everything in between, there are a lot of little parts that go into making sure your garage door opens and closes smoothly. A problem with any one of them could cause an issue with your entire system. 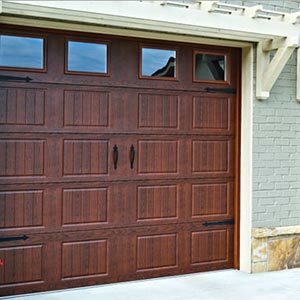 At Premier Door Corp, we have the know-how to diagnose and fix any problems you may be having with your garage door. Whether it’s opening slower than it used to or failing to open at all, we can help. 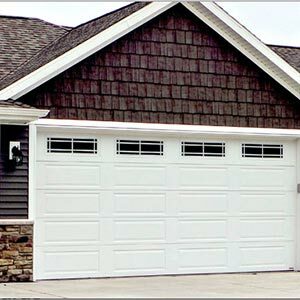 Give us a call today to schedule your garage door repair in the Grayslake, IL, area. 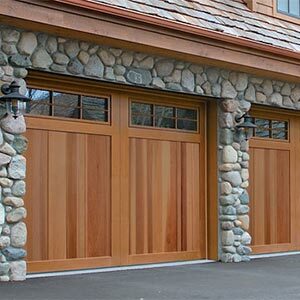 If your garage door is past repair, don’t despair. 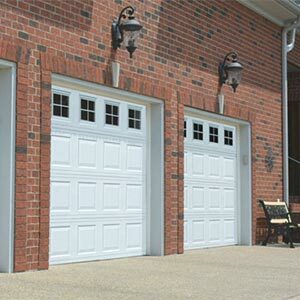 Here at Premier Door Corp, we also offer residential garage door installation. Whether you want to give the front of your home a facelift or you want to upgrade to a safer, more efficient model, you can rely on us to do a quality job the first time. We pride ourselves on our commitment to excellence for each of our customers, regardless of the type of job they hire us to do. Although we are located in Waukegan, IL, we also offer our services throughout Gurnee, IL; Libertyville, IL; and Grayslake, IL. and more. 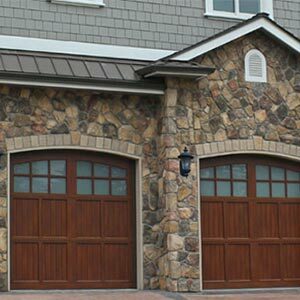 To schedule your residential garage door installation or repair, fill out our online form or give us a call at 847-625-9999.